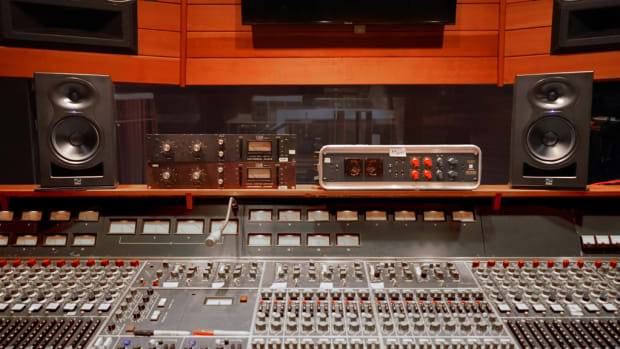 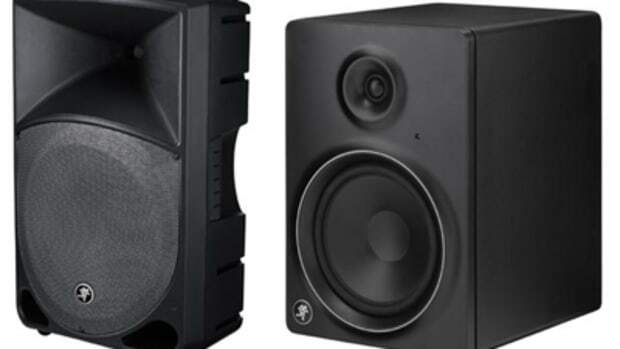 Kali Audio, a startup audio company we&apos;ve been keeping our eyes on this year, has announced its debut product line, Project Lone Pine Studio Monitors. 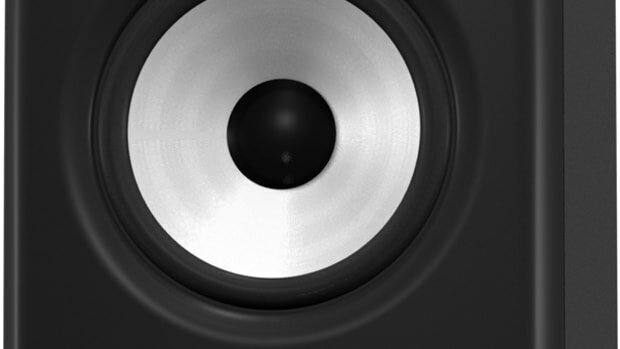 The debut line is comprised of the LP-6 6.5-Inch Studio Monitor and the LP-8 8-Inch Studio Monitor. 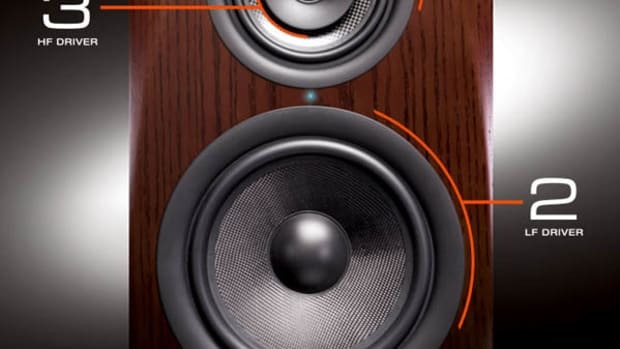 The monitors feature advanced waveguides, largest in-class magnets and voice coils, and a unique front-firing, low noise port tube. 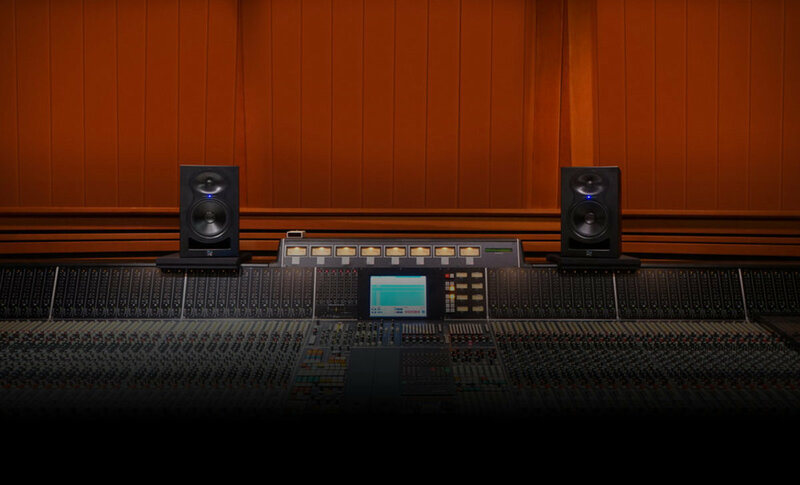 They are easy to use in any setup, featuring an array of boundary compensation EQ settings, XLR, TRS, and RCA inputs, and Class D power amps. 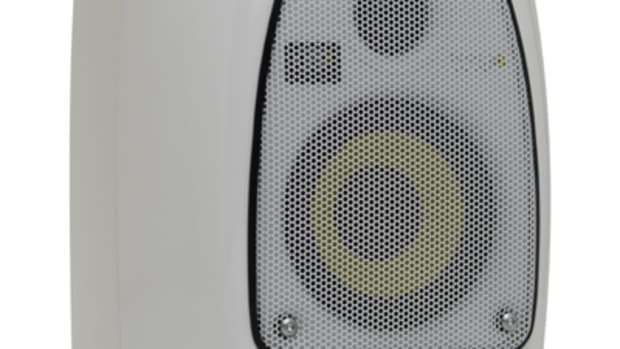 This past May, we had a chance to preview the monitors at the Rolling Loud Festival in Miami. 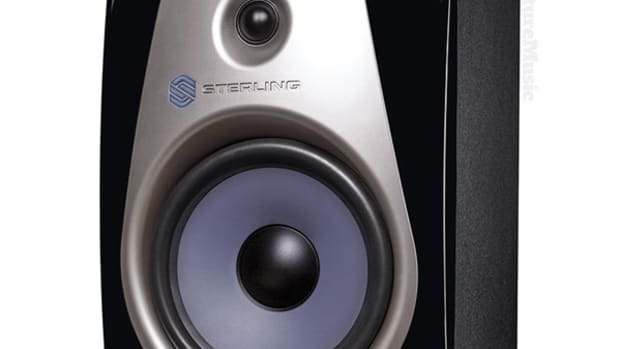 "They are potentially the best value monitors in the market," Dave Edwards, one of our resident reviewers at DJBooth, says. 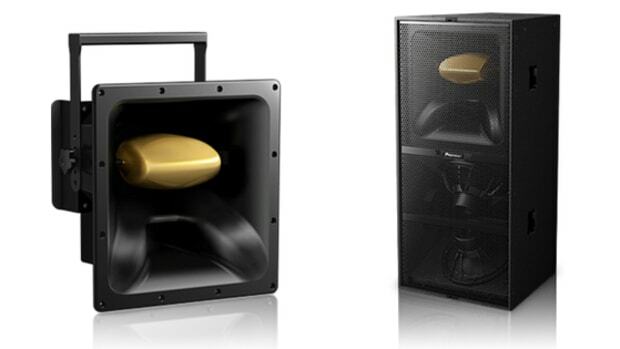 The LP-6 will be available in the US September 1, with the LP-8 following shortly thereafter. 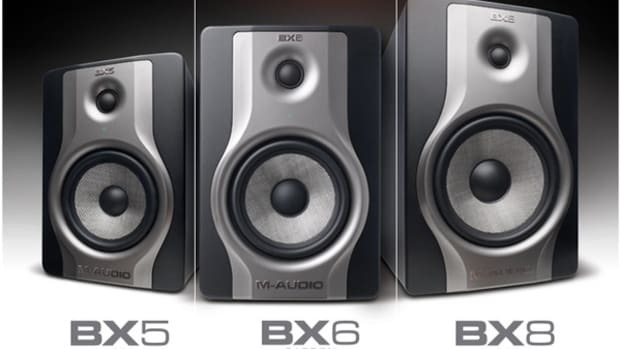 For more information, head on over to the official Kali Audio website.